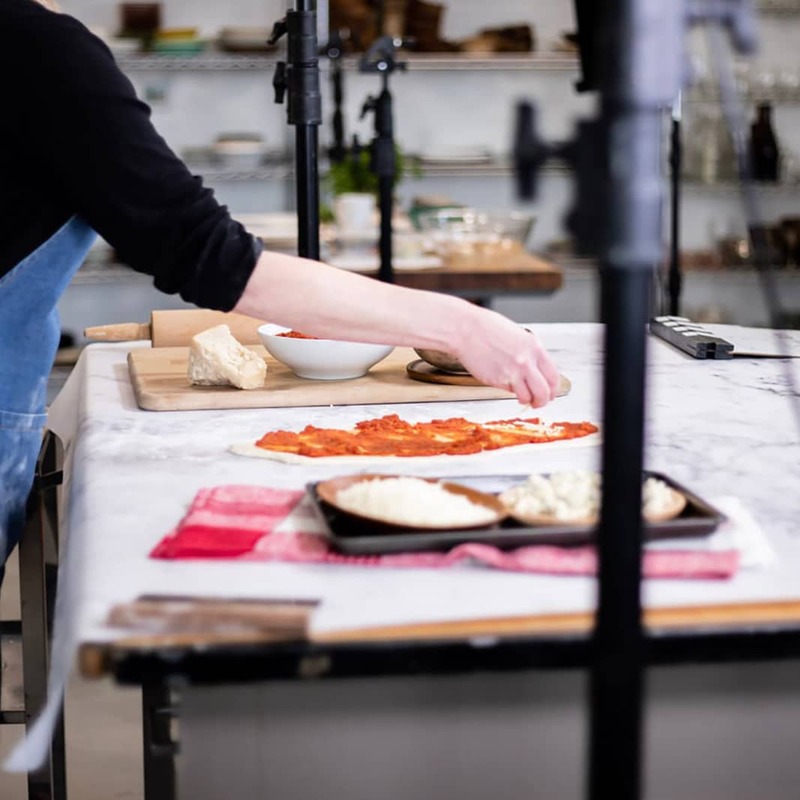 At Dish Works we are a passionate group of creatives that love to enjoy food and to make beautiful content. 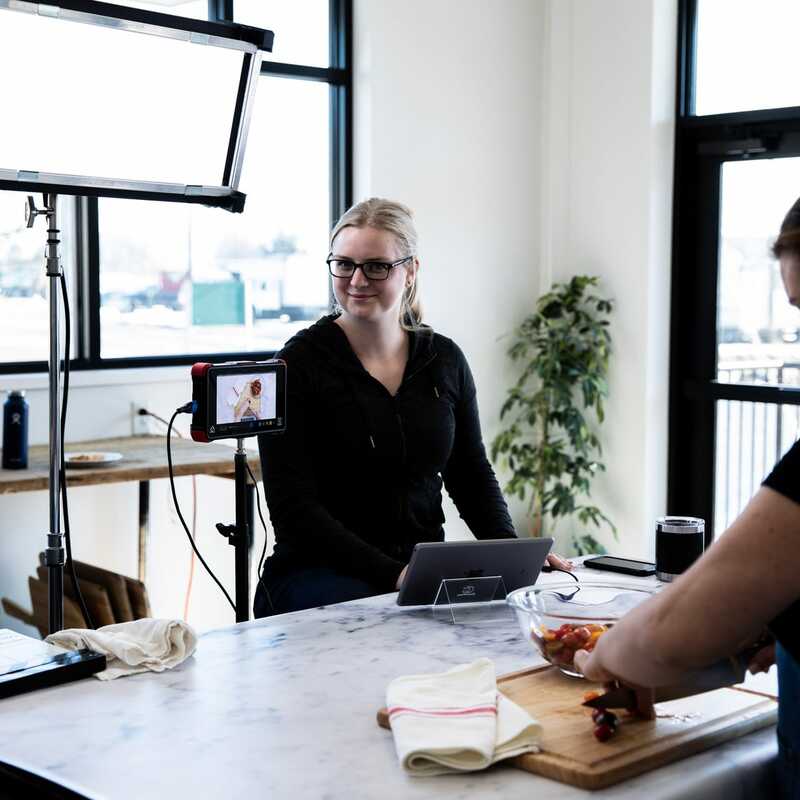 The Culinary Art Director is a key part of our creative team, working both on-site and remotely to create content for Dish Works clients. This will initially be a part-time role with the opportunity to quickly grow to full-time with benefits. Please submit your application after reviewing and ensuring you have met the criteria below. Submit your resume, cover letter, and portfolio below. 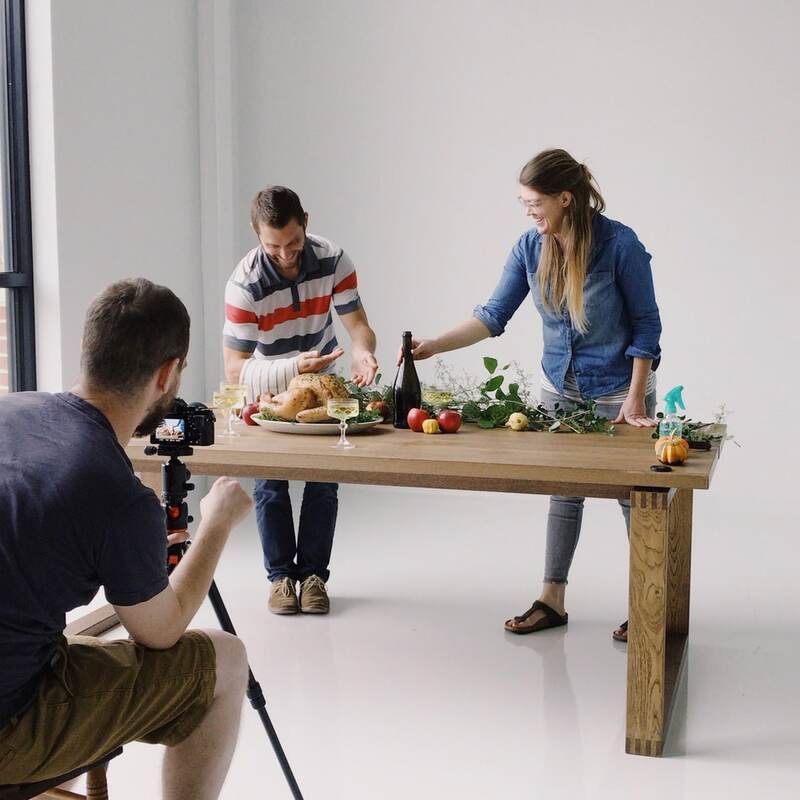 Please be sure to link to any relevant work — specifically, include any food and drink visual content. We thank all applicants who express an interest. Unfortunately, we will only be in touch with those that are determined to be a compelling match for this opportunity. Best site with examples of your work. Resume, cover letter, portfolio, etc.